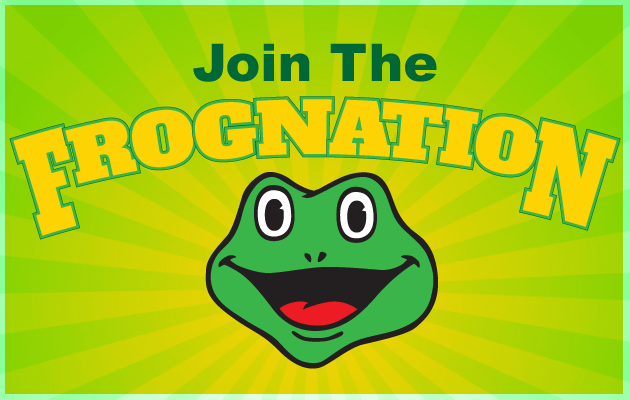 Contests, Freebies and More Inside The Frognation! If you LOVE Froggy 92.9, then you should be in the Frognation. Get inside info straight from your favorite Froggy personalities ! Concert pre-sale codes, secret contests and a heads up on everything happening with Sonoma County’s country station. Sign up below!